Lady of the Sea General Hospital is an acute-care inpatient hospital which provides a variety of services to the South Lafourche community of southeastern Louisiana. 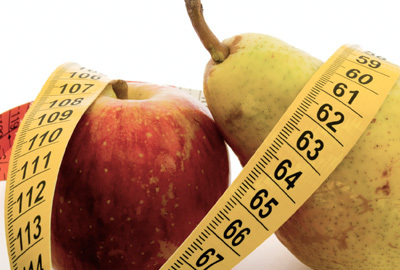 We exist to provide high quality health care in a personalized manner to those we serve. Over the past few years, LOSGH received several recognitions in different areas of the services we provide. Learn more about our Quality Performance here. It's all about your convenience! 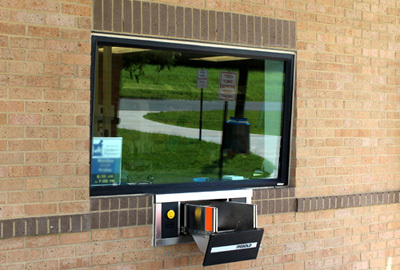 We have 2 locations to serve you better, including one with a drive-thru window. Lady of the Sea Community Pharmacy #1 is located inside our Cut Off Medical Clinic by the hospital, and #2 is located inside Frank's Supermarket in Larose on Highway 3235. The 340-B discount pricing is available at both pharmacies as well as the Prescription Savings Program! Easily request refills by phone or online! Optional ready for pick-up notifications available by TEXT and EMAIL. View our Community Pharmacy page for more information. Click here to view all of our events and classes. The Centers for Medicare and Medicaid (CMS) assist the public in interpreting hospital patient satisfaction and comparing all hospitals with the other hospitals in the country. In the fall of 2016, Lady of the Sea General Hospital was recognized as a Top 20 Critical Access Hospital in the Nation by the National Rural Health Association. 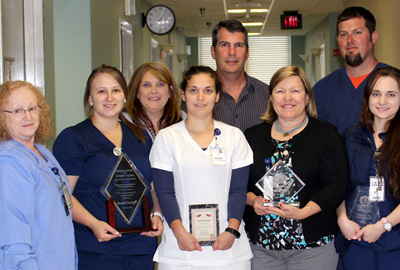 Beginning in 2015 and continuing through 2016, Lady of the Sea General Hospital was recognized as a 5-Star Facility by CMS for their outstanding patient satisfaction survey results, the only full service hospital in Terrebonne and Lafourche Parish to achieve this recognition at the time for 5 continuous rolling quarters. Our hospital's constant focus on patient safety, satisfaction and quality outcomes leads us to receive much recognition in our quality of care time and again. Lady of the Sea makes it easy for you to monitor our patient satisfaction survey scores and various ratings right here from our website.